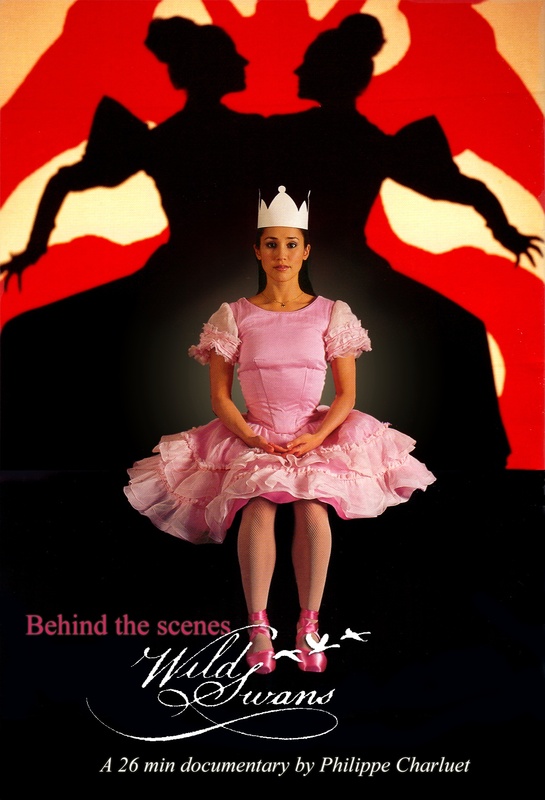 Over a few months, we follow internationally renowned choreographer Meryl Tankard and acclaimed composer Elena Kats-Chernin, together with artists of The Australian Ballet creating this brand new ballet and composition based on Hans Christian Andersen’s 1838 fairy-tale ‘The Wild Swans’. We are privy to an intense and dramatic journey where beauty, technique and joy mix with pain, sweat and tears almost on a daily basis. 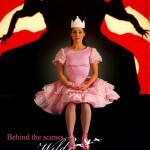 Meryl candidly allows us to be part of her creative process, a process where her improvisation techniques need to adapt to the disciplined world of The Australian Ballet, and where, despite the pressure of time, WILD SWANS comes together almost magically at its Sydney Opera House’s premiere. Extra sequences were also filmed and included within the 26 min ABC TV documentary WORRIES ON A STRING, an intimate portrait of composer Elena Kats-Chernin as she juggles sole parenthood and full time composing. “Seeing these two incredible women, Meryl and Elena, together with visual artist Regis Lansac, collaborating with such vision, talent and intensity, truly inspired me in capturing the creative spirit of Wild Swans.” Philippe Charluet, director. Precious dance performance footage, filmed by Philippe Charluet throughout the 1980′s/90′s, features in this half-hour documentary produced by Kate Croser and directed by Meryl Tankard. 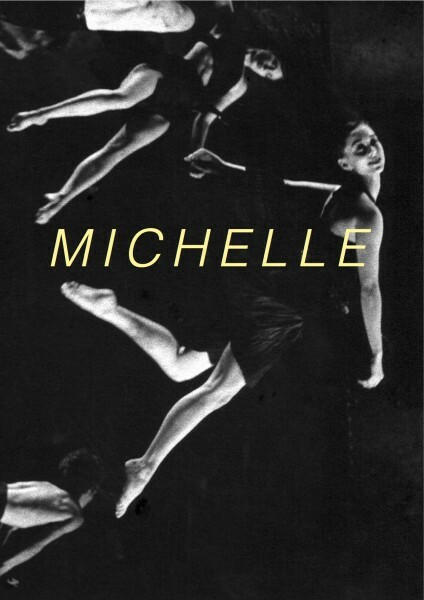 SYNOPSIS: At the peak of her career, Michelle Ryan was one of Australia’s leading artists, dancing under famous choreographer Meryl Tankard at the Australian Dance Theatre. From there she toured the world until her dancing came to an abrupt end after being diagnosed with Multiple Sclerosis. Betrayed by her body she loses her career, mobility and marriage. Despite her damaged confidence and disability, she is drawn back to dance, becoming an inspirational artistic director at the Restless Dance Theatre, an Adelaide-based company working with young disabled people. © 2019 Stella Motion Pictures .